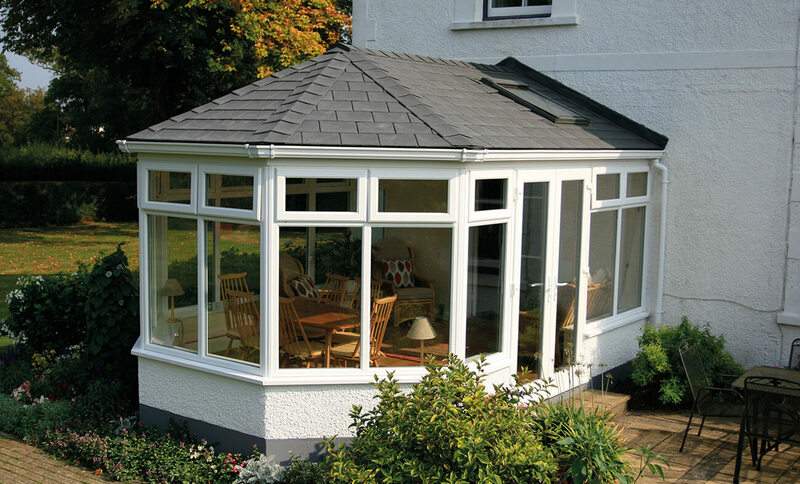 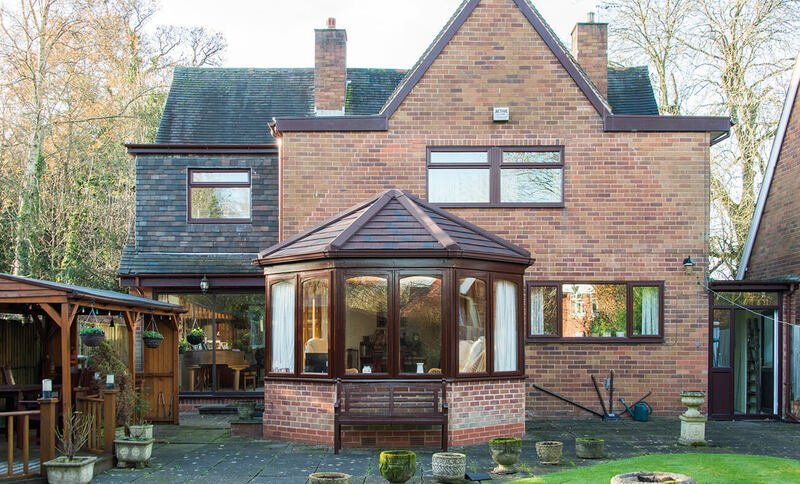 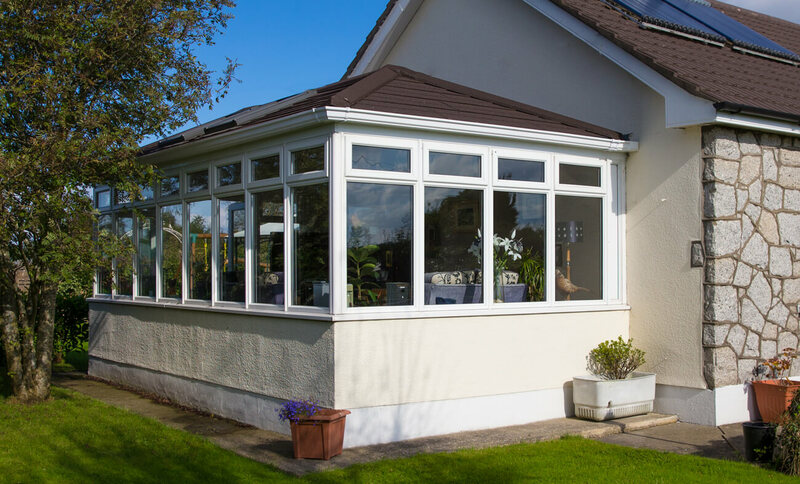 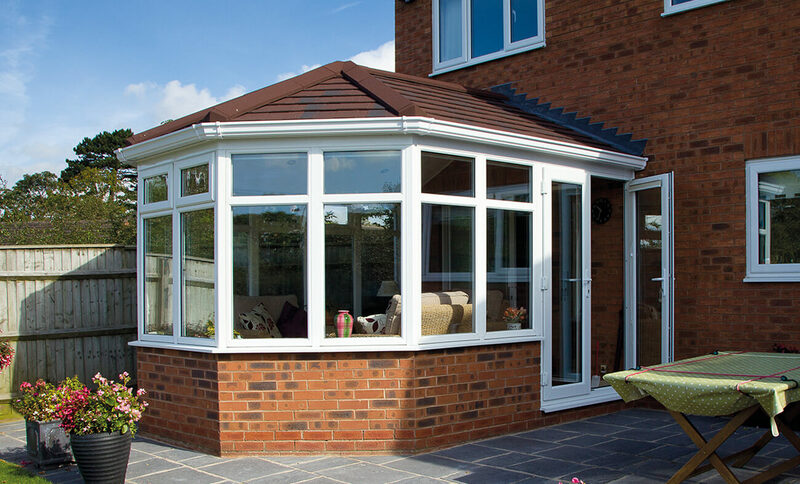 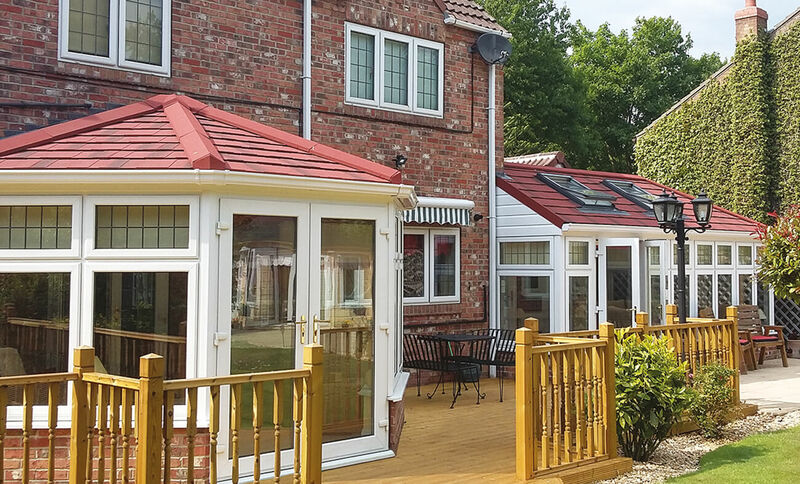 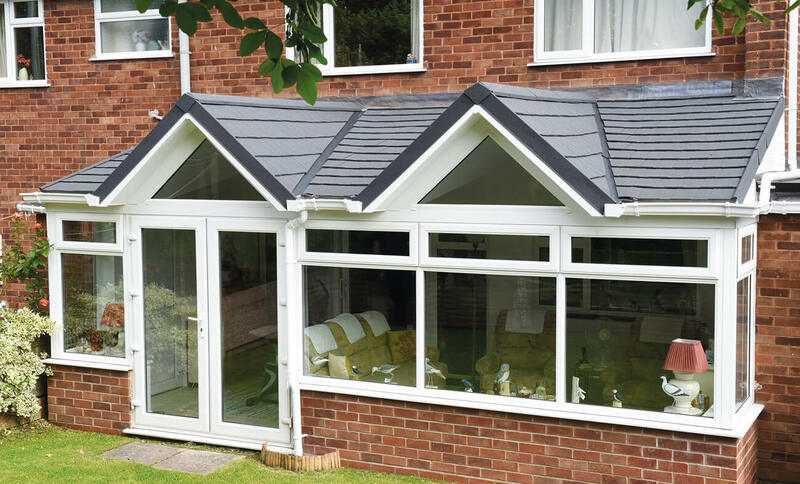 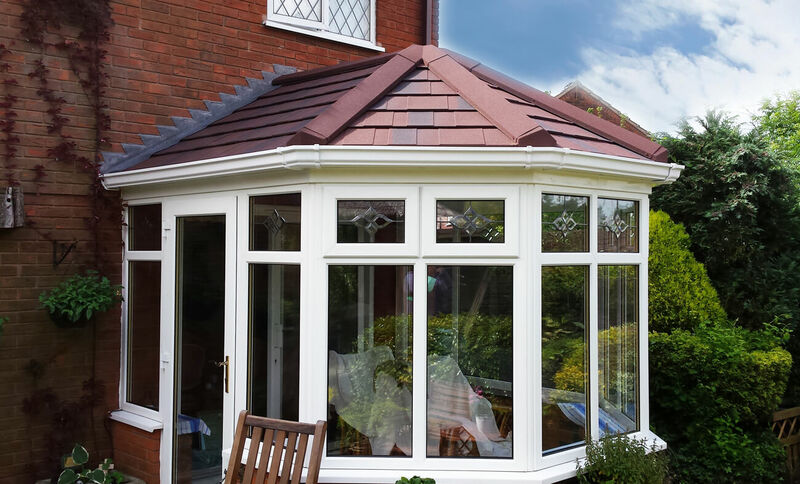 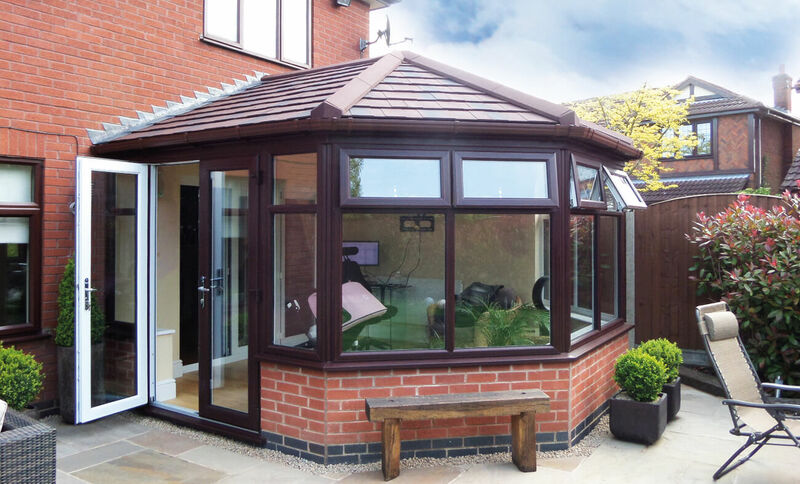 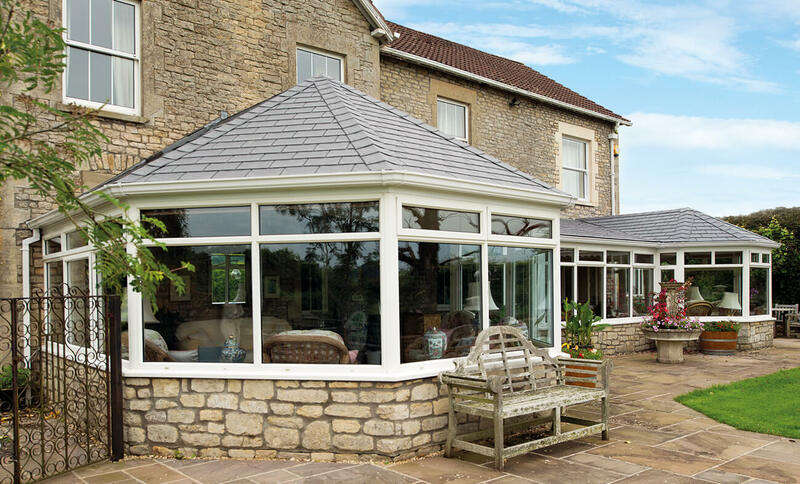 On the outside the Guardian roof comes in a range of roof tile and slate options to compliment your home. 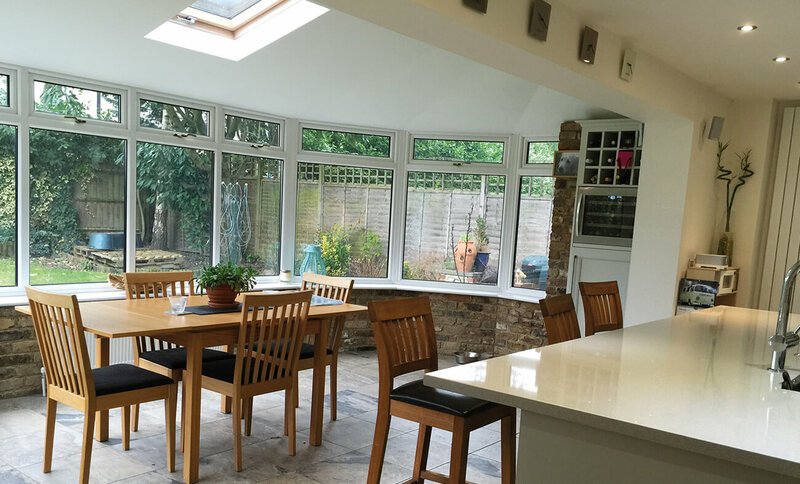 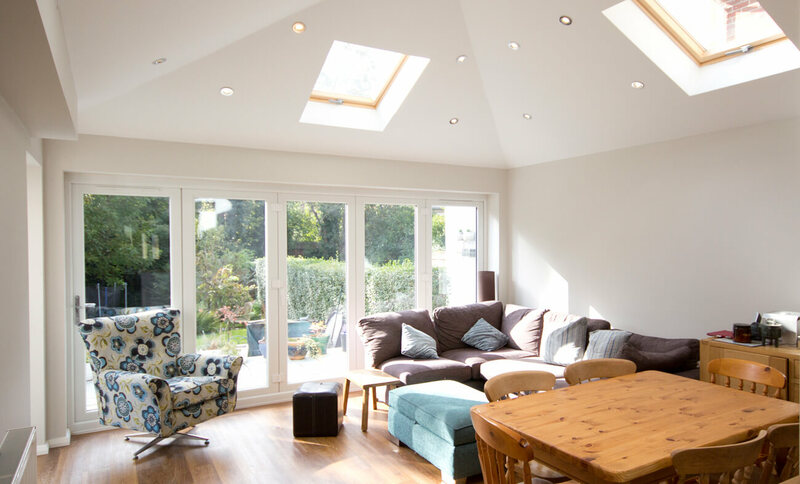 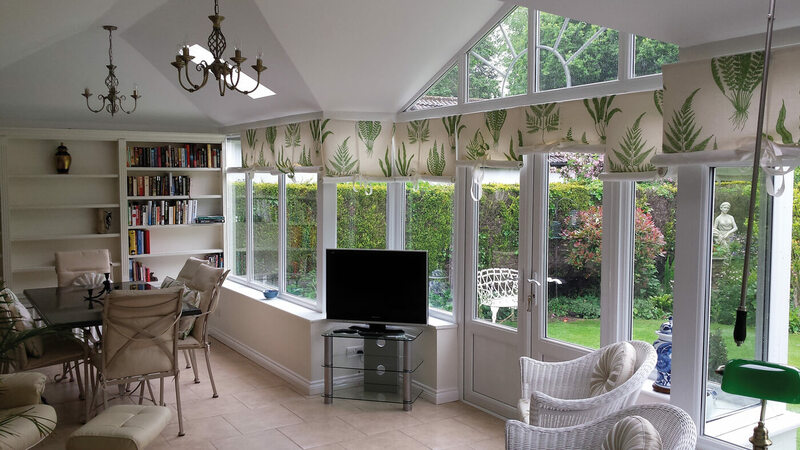 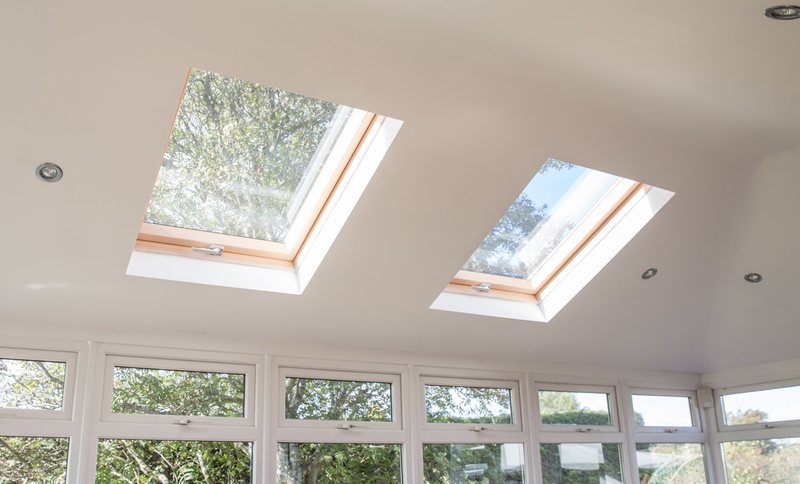 with the choice of optional skylights to enhance the light into your new space. 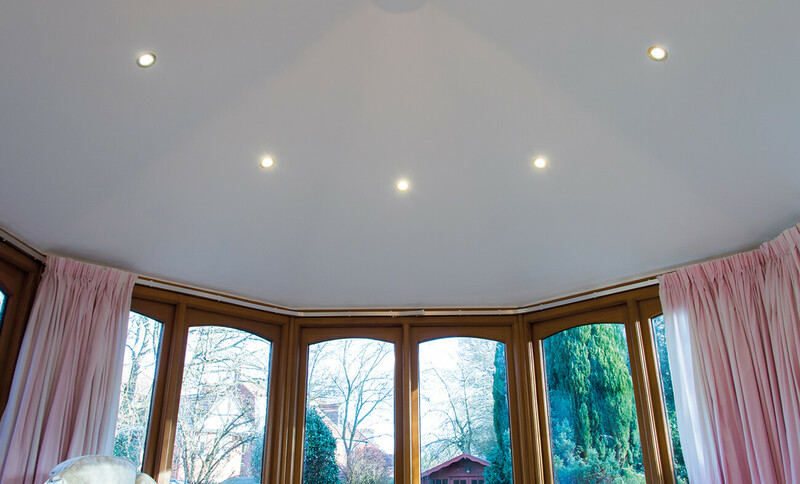 On the inside the roof is finished in a lovely smooth plaster with the choice of modern spot lights to add that finishing touch. 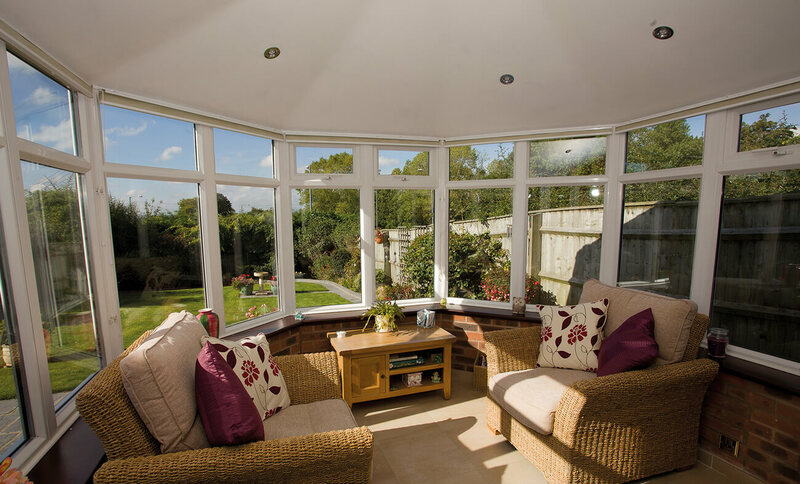 Browse through the gallery and see the options available.